Equipped with a new Flir thermal imaging camera, we flew down to New Zealand for the opening of our Hamilton showroom in the beginning of September. Known as the foggiest city in New Zealand, Hamilton was a perfect place to put our thermal imaging camera to the test. 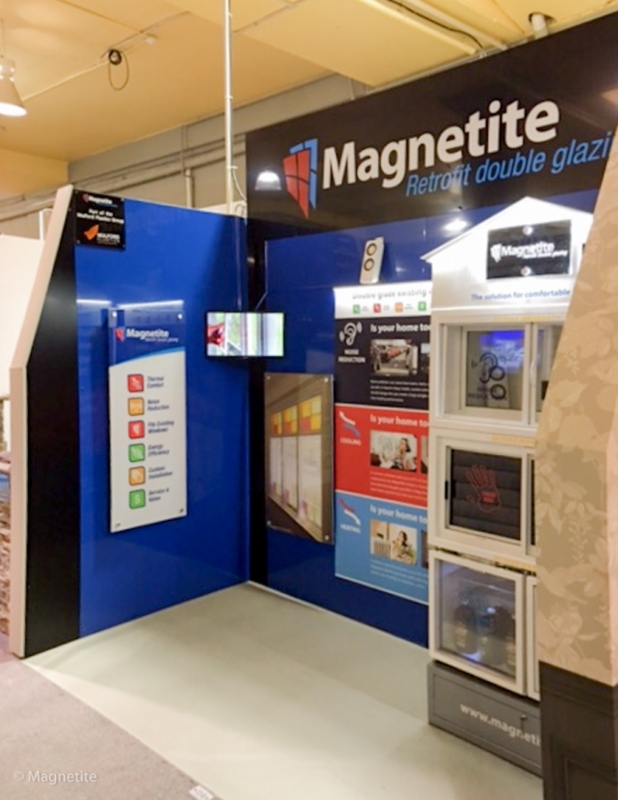 Magnetite is pleased to announce the opening of Hamilton showroom in New Zealand. 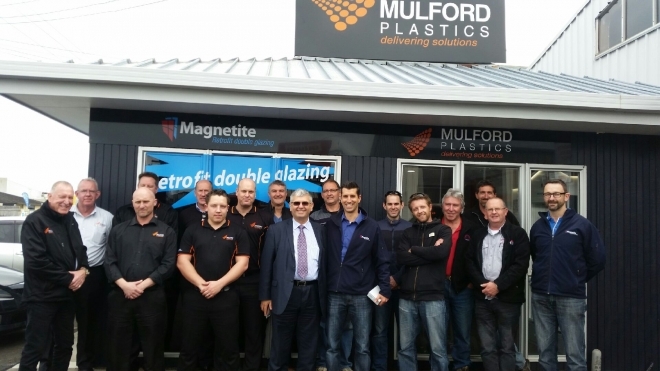 Mulford Plastics, the sole distributor of MagnetiteÂ® will deliver the solution to homes and businesses in New Zealand through a network of trained local estimators and installers. A recent study of national sleep habits found 1 in 3 Australian adults struggle with their sleep. Moreover, this study also suggested one third of Australians wake up feeling unrefreshed at least several mornings a week.